Home fashion fashion blog Kyle Rodriguez ootd ootn outfit of the day personal relationships style time is money If Time Was Money . . . If Time Was Money . . . 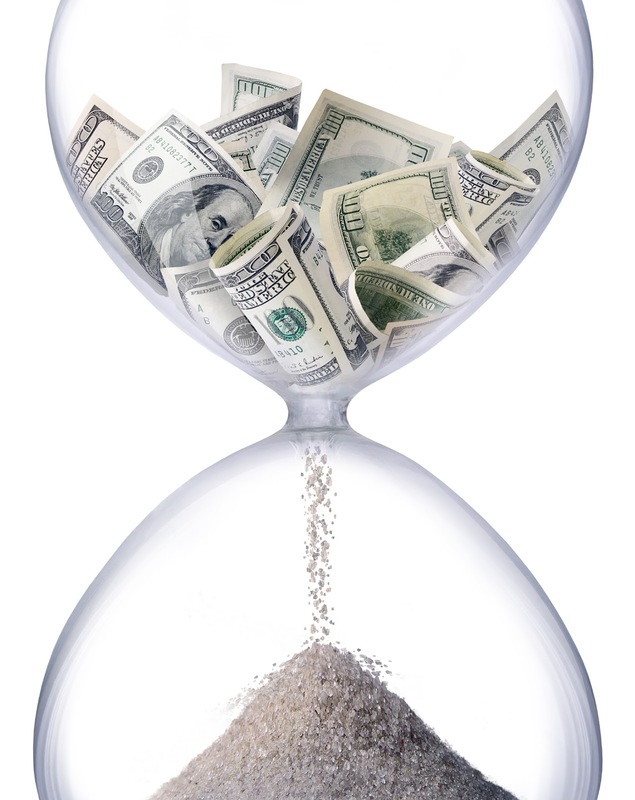 I'm sure we've all heard the expression "Time is money", but what if it was literally true? What if time really was actual money? Would we be more cautious on how we are going to spend it? I am caught in a position right now in my personal life where I want to get to know someone, but due to school commitments and a busy schedule, he simply hasn't had the time. We've met up a few times, and I found him to be a really interesting person, not to mention very inspiring. I feel like I've done everything I possibly could in terms of trying to reach out to him, and at first my efforts were being reciprocated. However, lately I feel like every time I talk to him, I am disturbing him because he is extremely busy. I don't want him to get the wrong idea. I don't want him to think I'm a psycho with an obsession with him. The truth is, I really do just find him incredibly fascinating. He and I do not originally share the same interests, but that's what's catching my attention, I suppose. I am learning and discovering new things through him and end up becoming interested in those things, and sometimes I just want to talk to him about it and other topics because he is more mature and open-minded than a lot of the people I know. After our first initial meeting, I was hoping that a friendship would be possible between him and I. Now, I am starting to doubt that, mostly because I am the worst overthinker on the planet. Nevertheless, I feel like I am pouring time and energy without getting anything in return. 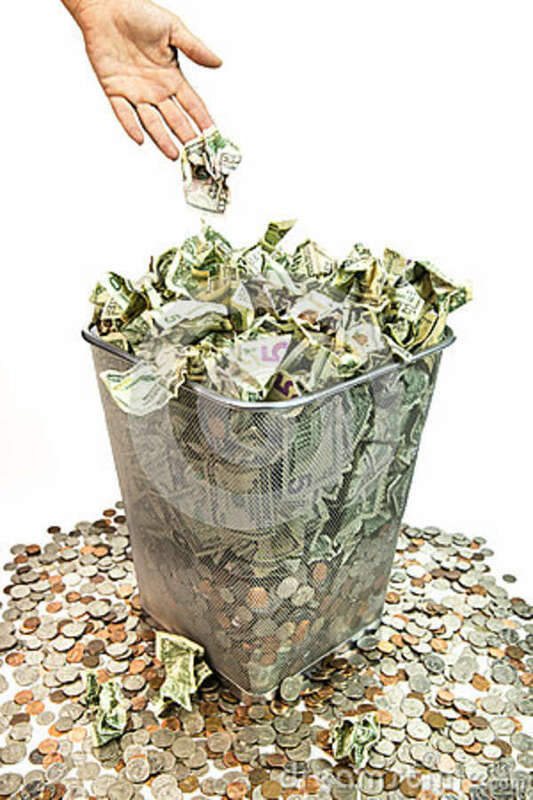 If time was money, I guess you could say that I'm throwing away my riches without gaining anything. It's like I'm spending thousands of dollars in a store and going home with an empty shopping bag. When I spend money on something, it's because I am expecting something in return, be it a pair of shoes, clothes, accessories, food, or something else. Similarly, when I spend time trying to get to know someone, I am hoping that he would be willing to get to know me as well. I'm all about forging new bonds with new people, but I just don't know if this particular person feels the same way (with me, at least). He told me to be patient, so patient I shall be. I just wish he'd realize that, if time really was money, my wallet won't stay full forever. Eventually it will empty and I'm hoping that when the time comes, all of my efforts wouldn't have been for nothing. Wow, I have to rethink, how to say a correct thing to you because this situation is quite experience, don't try to get to know or reach him anymore Kyle. In my opinion? makes him be the one who chasing you, make yourself a person who is the one more difficult to reach :). and more interesting for him to make time to want to know you, not you who want the most, "be a new you" and say I really don't care even though you've a feeling for him:). wish you all the best sweetie. But everything is all up to you:). xxxx. Very insightful post! I hope things work out for you! Stay strong, Kylie, if it was meant to be it will work out! I think he will realise soon! Maybe some day they will realised that they losing people which care for them...It's said, but it's true. I enjoyed reading this. I wish you good luck dear. Relate much! As I grow old I learn that the value of time is extremely important! Got so hooked up with work I forgot to spend quality time with the people I love! Both money and time are important but I have to say time is more valuable. If only I can buy it!